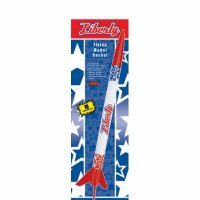 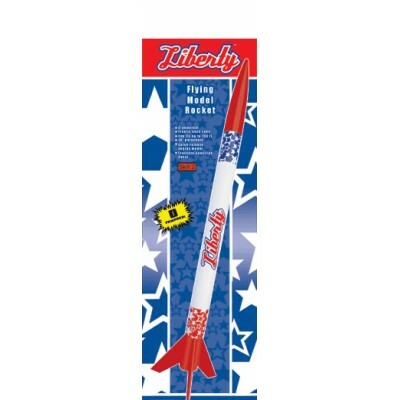 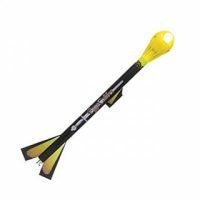 The Liberty kit features a durable plastic nose cone, die-cut balsa fins, and 18″ parachute recovery. 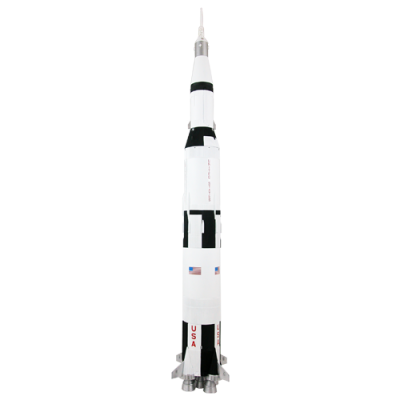 Includes pressure-sensitive decals and quick-release engine mount. 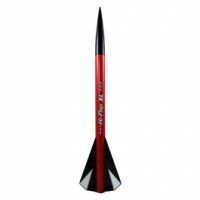 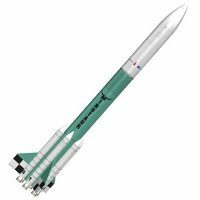 This rocket can blast-off to over 750 feet with a D12-5 motor.